How to Convert to FLV or Convert FLV to Any Format? 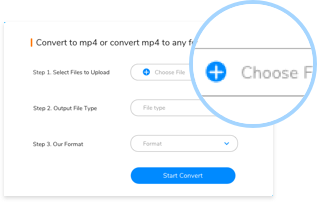 Step 1: Click the "Choose File" Button, select a FLAC file or another video/audio file you want to convert. 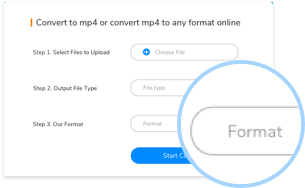 Step 2: Select a right file type, so that you can choose FLAC or other format you want to convert fastly in the next step. 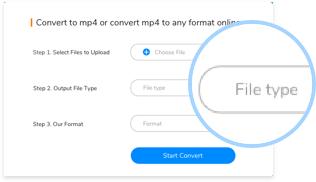 Step 3: Select FLAC format or a format you want to convert, then click the "Convert" button, the file will be converted soon.  About FLV: An FLV file is a flash-compatible video file exported by the Flash Video Exporter plug-in (included with Adobe Animate) or other program with FLV file support. It consists of a short header, interleaved audio, video, and metadata packets. The file stores audio and video data in a similar format used by standard Flash (.SWF) files.